The Victorian Labor government revealed plans to extend its target for renewable energy generation to 50 per cent by 2030, if it is re-elected in this month’s state poll. 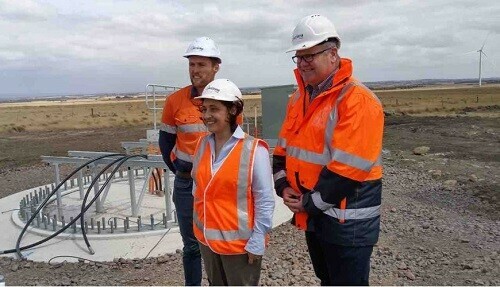 The Andrews government has already legislated plans to source 25 per cent of the state’s electricity generation from renewable sources by 2020, and 40 per cent by 2025. 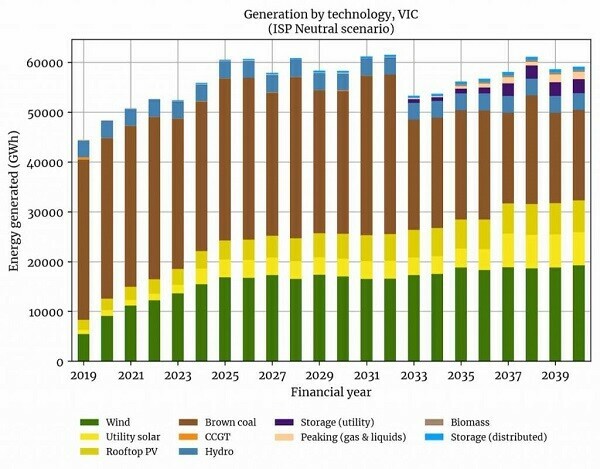 And, in fact, the state is well on track to coast past 50 per cent renewables sometime in 2029, according to the business-as-usual “neutral” scenario mapped out in the Australian Energy Market Operator’s Integrated System Plan. But the new target aligns the Victorian party with its federal counterpart, which proposes a nationwide target of 50 per cent renewables by 2030, and matches the targets made by the Queensland and Northern Territory Labor governments. And it puts Labor well ahead of the opposition on renewables. Matthew Guy’s Liberal Party has promised to scrap the VRET, and has – like the Morrison government – chosen to focus instead on lower electricity prices, as part of its “Get Back In Control” campaign. “Boosting the VRET builds on the government’s work to cut power bills for Victorians, from the $50 Power Saving Bonus, to subsidising solar panels and installing batteries or hot water systems on 720,000 houses across the state through the Solar Homes program – driving down energy prices and greenhouse gas emissions,” it said.